What can Taylor Swift and Katy Perry agree on? Not much, but they both think America’s notice-and-takedown laws are outdated. These laws allow copyright holders to ask Internet platforms to remove content that infringes on intellectual property. The 1996 Digital Millennium Copyright Act (DMCA) aimed to strike a balance that protects copyright while shielding online platforms from being sued out of existence. But plenty of stakeholders have gripes with the current system. Many in the music industry say Internet platforms are enabling piracy, which robs artists and discourages creativity. The tech industry worries that stricter copyright laws would allow frivolous lawsuits to put platforms out of business, creating a chilling effect on free speech. 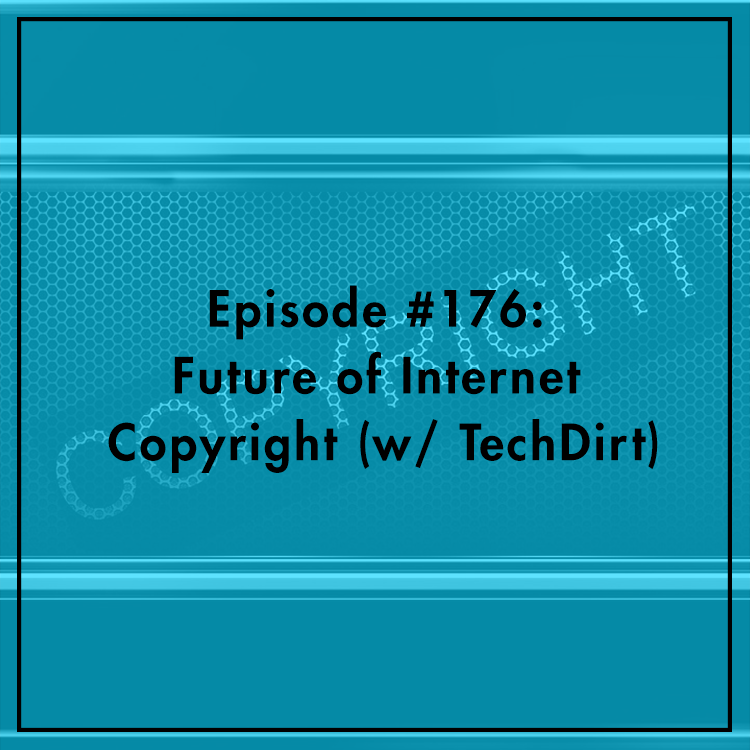 Evan discusses with Mike Masnick, founder and CEO of Floor64 and editor of Techdirt.